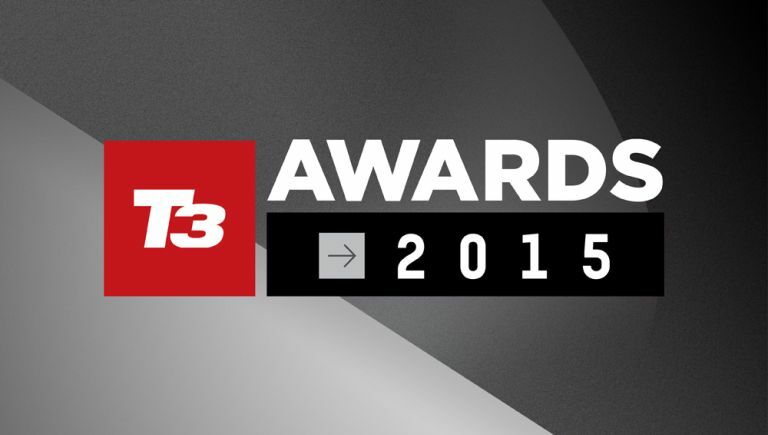 T3 Awards 2015: the shortlist has been announced! Today is a big day for us here at T3.com - we're announcing the shortlist for the T3 Awards 2015, celebrating the very best in the world of technology. The T3 Awards are the most prestigious in tech, celebrating the greatest innovations, brands and gadgets of the past 12 months. The Awards night also doffs its cap to the individuals who have shaped the industry with their entrepreneurial spirit, and classic products that have impacted culture today. The big news this year is that twin behemoths of the tech world, Apple and Samsung, are nominated for an incredible nine awards each, coming up against each other in four categories, including Brand of the Year and Gadget of the Year, with Apple's Watch and iPad Air 2, and Samsung's Galaxy S6 Edge phone and Gear VR all in contention for the latter. Hot on their heels, Sony, LG and Microsoft are all nominated for five awards apiece. Wearable Tech leads the charge across the Awards, with Apple Watch the most nominated product. Apple's wearable scoops three nominations, including Design Innovation and Wearable of the Year, while the Fitbit Charge HR and Garmin Forerunner 920 XT receive two apiece. Virtual Reality also has a good showing with the Samsung Gear VR up for Gadget and Gaming Product of the Year, and category kickstarter Oculus Rift Crescent Bay up for Gaming Product.